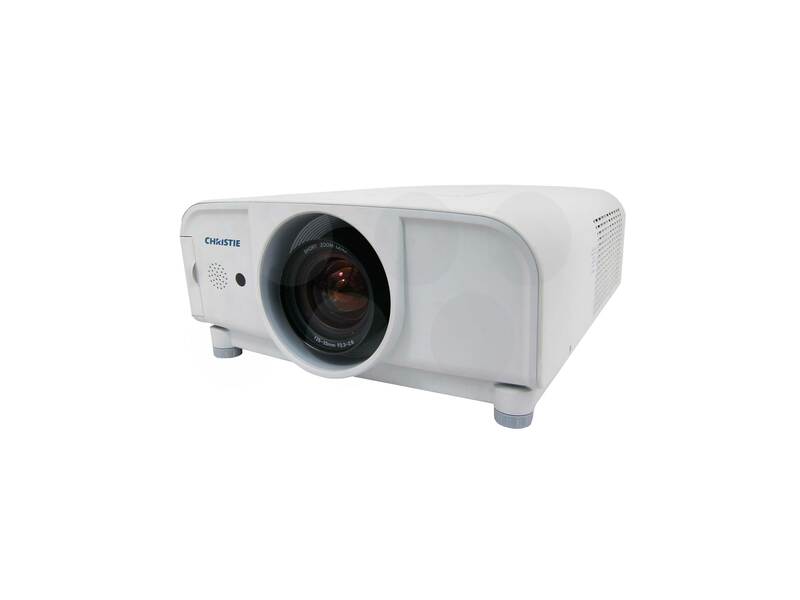 The Christie LX380 LCD Digital Projector delivers high brightness and contrast in a compact, easy to use package. 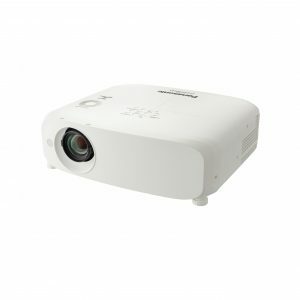 With 4000 ANSI lumens, this projector is ideal in demanding video applications such as conference rooms, corporate events and on-screen advertising. 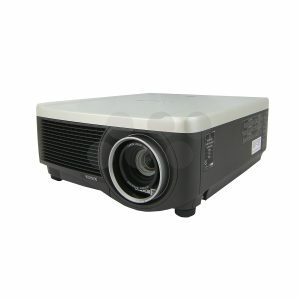 Comes with Christie 1.2-1.6:1 Lens LX380 Series and/or 1.6-2.3:1 Lens LX380 Series. More lenses available to hire.